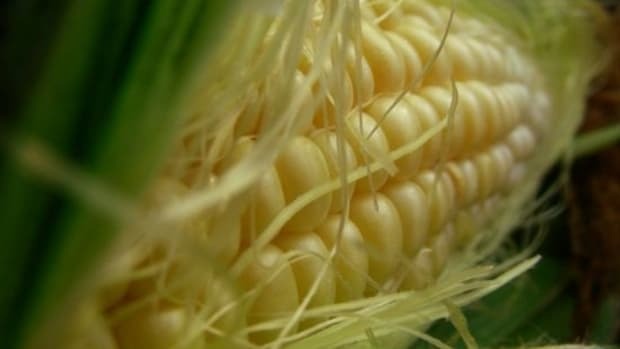 While the merits of a recent study on genetically modified organisms conducted by the University of Caen in France are still being scrutinized by the scientific community and the biotech industry, government officials in France say they will not change their opinion on Monsanto&apos;s NK603 GMO corn variety, which is currently allowed for sale in the country. 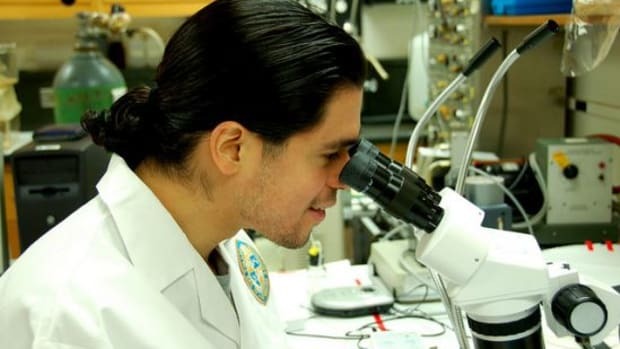 The corn variety in question was the primary diet fed to the rats in the Caen study, which concluded that the corn and the companion glyphosate pesticide (Monsanto&apos;s Roundup), heavily used on the corn crops, contributed to rats developing tumors, experiencing major organ damage, and succumbing to early death. 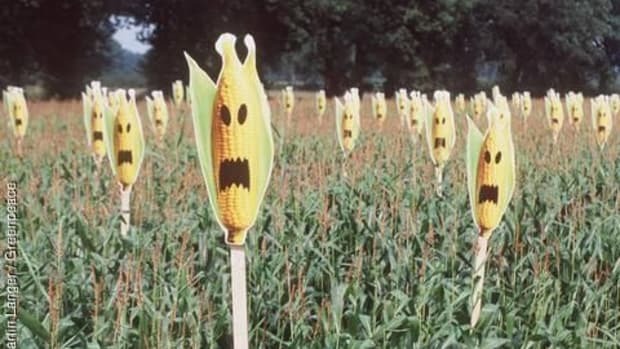 According to Reuters, the study "reignited controversy over GM food in France, where the biotechnology is unpopular and growing of GM crops is banned, and led the government to raise the possibility of a freeze on EU imports of the NK603 corn." 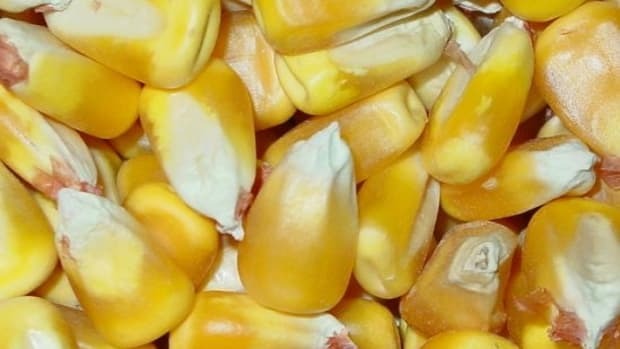 French officials said they would ban the corn variety if the study claims held up, but, after reviewing the research, France&apos;s food safety agency said the researchers failed to provide enough scientific evidence to support their claims. 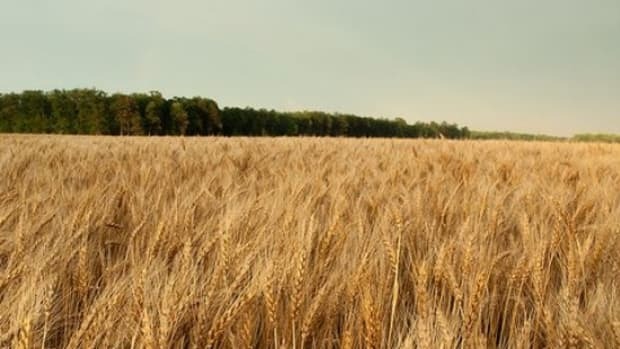 France, like most of the EU, has strict regulations on genetically modified crops. 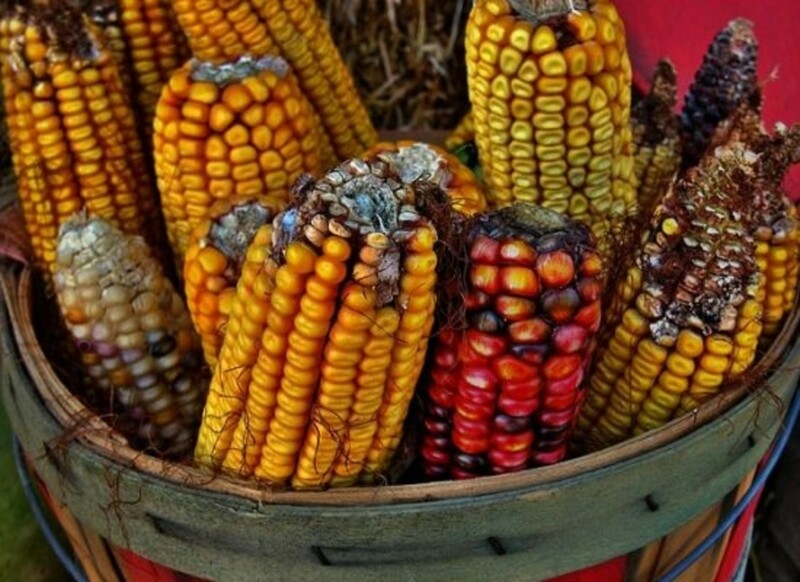 The country does not permit cultivating GMOs like NK603, however, it does allow for the importing of it. 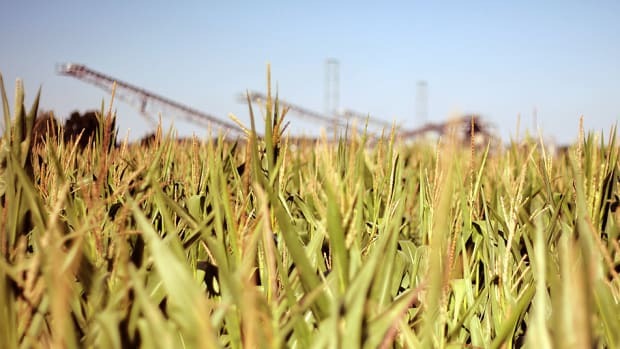 France has recently begun to urge the EU to review and restructure its approval procedures for GMOs. 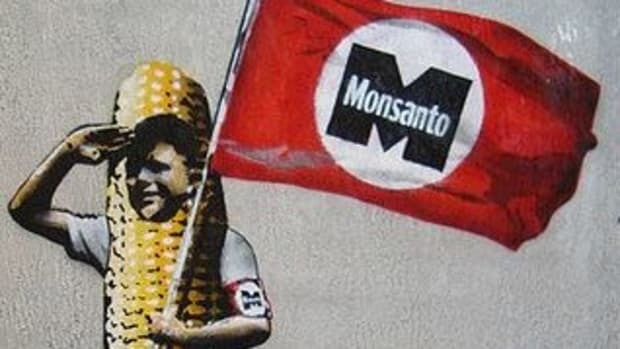 Even despite strict regulations that only allow for one of Monsanto&apos;s GMO corn crops to be grown in Europe, countries throughout the EU import millions of tons of GMO corn and soy from countries including the U.S. and Brazil, to feed to livestock.